The culture of music videos has not been well embraced among local artists in Zimbabwe. Even the majority of the “Big Five” inclusive of the late Oliver Mtukudzi, Alick Macheso, Sulumani Chimbetu, and Winky D have often paid little attention to the quality of their videos. Only Jah Prayzah stands out as he has continued to release top notch videos that have harvested hits on the popular online video platform Youtube. 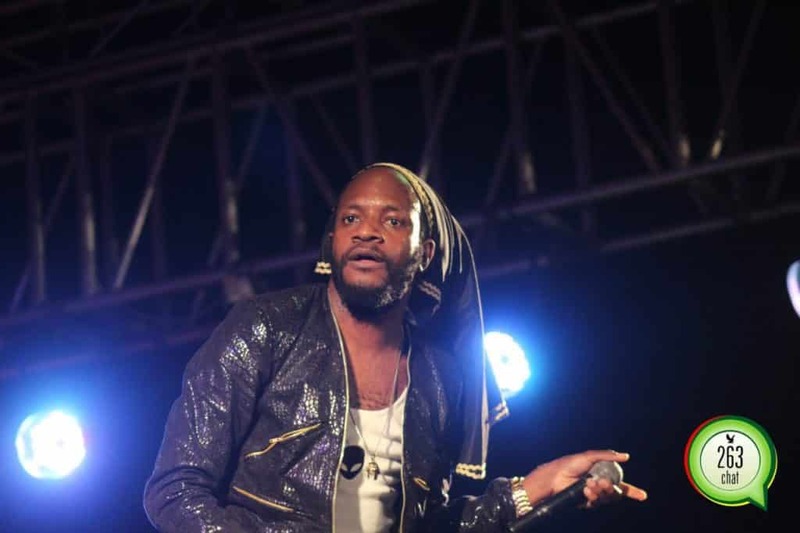 In an interview on Power FM yesterday, Zimdancehall kingpin, Winky D who has often been accused of releasing half baked videos, dismissed the importance of a strong budget in the production of quality videos. “It is not about the equipment or money invested into a project but the person behind. There are some people who even after being given the best equipment and a handsome budget fail to deliver anything better than those working with basics and a stringent budget,’ said the Jecha singer. However, the release of Jah Prayzah’s “Kunerima” visuals suggests otherwise as it makes it difficult to reconcile that the same person behind Enzo Ishall’s “Magate” video, Vusa “Blaqs” Hlatshwayo also directed the “Kutonga Kwaro” hitmaker’s latest project. In an interview with 263Chat, video director, Blaqs identified budget and creative energy between the artist and the video director as key contributors to the final visual outcome. “In my view, creative chemistry between the artist and the video director anchored on a good are the key contributors to how the work will turn out. The more money one invests into a video the better it turns out. “A good producer also plays a key role in the final outcome as was the case with Jah Prayzah’s Keen Mushapaidze when we did “Kunerima.”The producer is that person who gathers and makes sure everything is in place so that I do not have to worry about anything else but creating the story or video,” he said. Winky D who has disappointed his fans for producing videos not at par with his audio tracks namely Disappear, Dzika Ngirozi, and Jecha, insisted that met his expectations. “All the videos I have made to date met my expectations, I was satisfied with the videos. “The problem is that when an audio track does not drop at the same time with its video people start to visualise and imagine how the video should come out. By the time you release the video, people would have made up their minds on how the video script should be like and if you do not meet those expectations you are bound to encounter criticism,” he said. Blaqs also alluded “Magate” video’s failure to meet expectations to the preempting of part of its work hence the criticism. “People saw “Magate” video making and those challenges way before the official release, and because of that, they expected to see something different from what they had seen already. When they saw nothing different, in the official video, from what had been seen before they were disappointed. “But from my side, I was really happy with my work,” said Blaqs.